Whether you were up all night due to barking dogs, the voices in your head, or binge watching on Netflix, there’s no question that the last thing you want to do first thing in the morning is hit the gym. But that doesn’t mean you get to roll back over in bed. There are a few steps you can take to not only get through a tough training session on no sleep, but maybe even set some PR’s too. If this was you last night, you can still train this morning. Yeah, Stinky, you still have to shower after your workout no matter what, but rinsing off beforehand will help wake you up. Plus, the heat of the water will raise your core temperature, warming your muscles and lessening the risk of injury should you fail to warm up properly at the gym. Try it. A study published in Aviation, Space, and Environmental Medicine looked at the amino acid L-Tyrosine and its affect on subjects who pulled an all-nighter while performing various tasks. Two groups of people were kept awake for more than 24 hours, but those supplementing with L-Tyrosine performed better than the placebo group. Another option is caffeine anhydrous, a concentrated source of the magic ingredient in coffee. You already know it can help you focus better and keep you alert, but a 2010 study in Medicine and Science in Sports and Exercise found that caffeine anhydrous improved muscle function in the quads. In 2012, a study in Plos One showed caffeine supplementation improved muscle power—specifically when lifting in the morning. 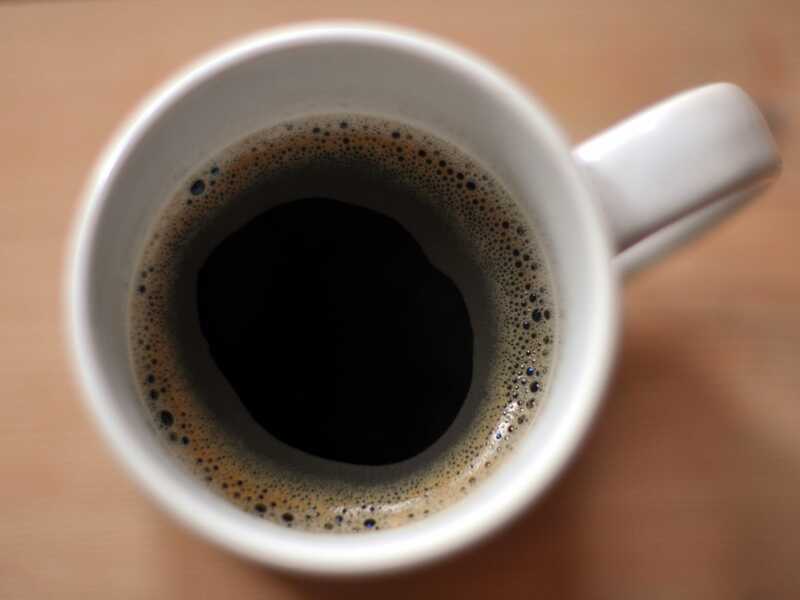 A cup of coffee is a good start, but you need a supplement containing caffeine anhydrous (most pre-workout powders have them) to get the full effect. Studies show this is better than egg whites and oatmeal. You may think you should eat more food after a long night to get your get energy up, but you’d be fine to consume nothing other than water, black coffee, or supplements until after you’ve trained. Nutritionists used to think this would cause muscle loss, but that’s not true. On the contrary, fasting can actually increase the fat you burn during exercise. And here’s something else. A poor night’s sleep decreases insulin sensitivity, making you apt to store more of the food you eat as fat the next day. Fasting can help counteract this. In 2010, the Journal of Physiology reported that subjects who lifted on an empty stomach not only improved insulin sensitivity but turned on more signaling within the muscle cells for greater growth than those who consumed carbs before and during exercise. Furthermore, morning fasts help the brain heal itself. The journal Autophagy published a report showing that short-term fasts offer “a simple, safe, and inexpensive means” for the brain to recycle waste material and prevent loss of function in brain cells. In other words, skipping breakfast does the complete opposite of what your mom told you—it will make you think more clearly over time, and help you attack your workouts with greater concentration. Wouldn’t you rather do this before the gym? No matter how warm you may think you are, handling heavy weights on a bench press or deadlift when you’re tired is asking for trouble. Instead, do more joint-friendly lifts that are easier to perform first in your session. Opening with dumbbell and machine work can prepare you mentally and physically to load up the bar later in the workout. You may not be able to go as heavy by then, but you’ll train at less risk for injury. 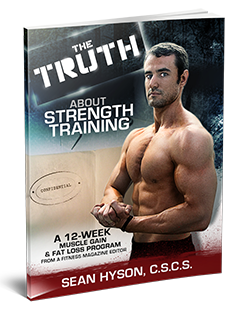 And, honestly, your weights probably won’t be as far down as you think—maybe 10–15%. 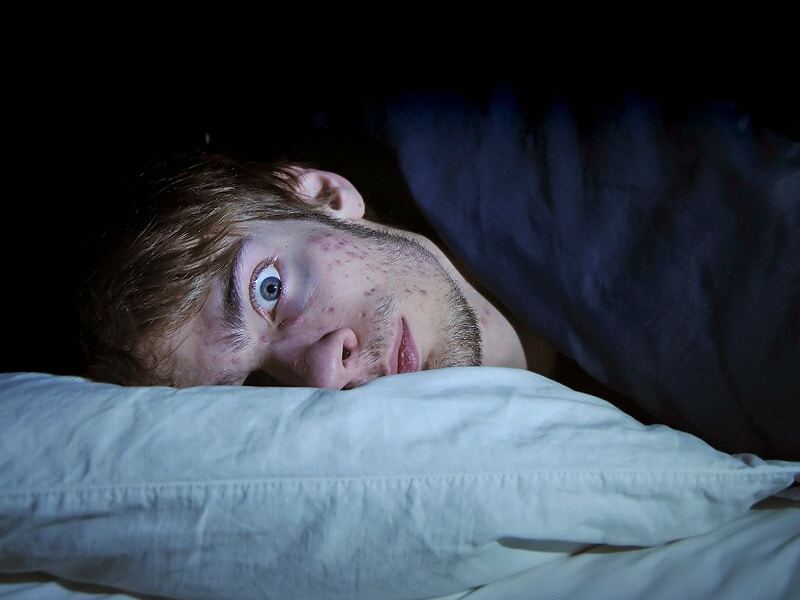 A few good tips to try and counter the negative effects of low quality or low volume sleep!